6 - 10 JUNE 2018 2018 - OPEN CALL!! Contemporary, dynamic and eclectic: after the edition of Bologna, Paratissima lands in Milan, a national and international point of reference for culture and artistic avant-gardes. From June 6th to 10th, the Turin Art Fair will propose its consolidated format in the Lombard capital: a concept and an exhibition project involving selected artists and art galleries, for 5 days of Art and events. 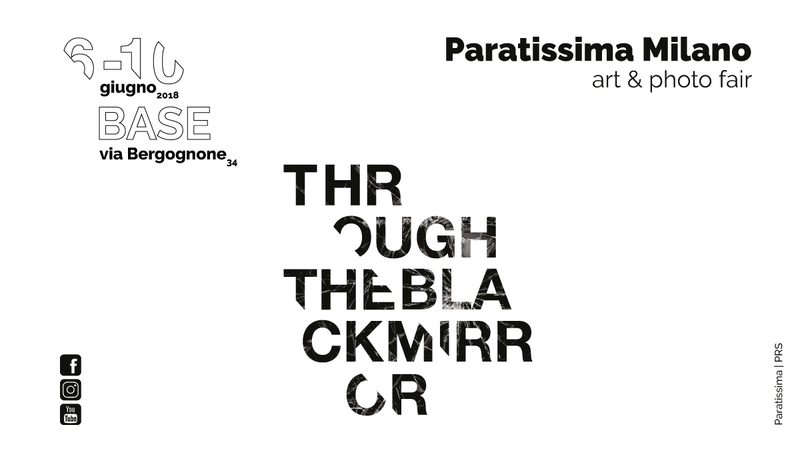 The Artists are invited to interpret the hallucinations and futuristic projections of “Through the Black Mirror”, theme and title of the Milan edition. Particular attention will also be paid to photographic projects, celebrated by the Milan Photo Week, with a dedicated section, the Ph.ocus. BASE Milano, will host the energy and creativity of Paratissima emerging talents, with a project of innovation and cultural contamination between Art, Creativity, Business, Technology and Welfare in the heart of Zona Tortona, one of the most dynamic neighborhoods in Milan. 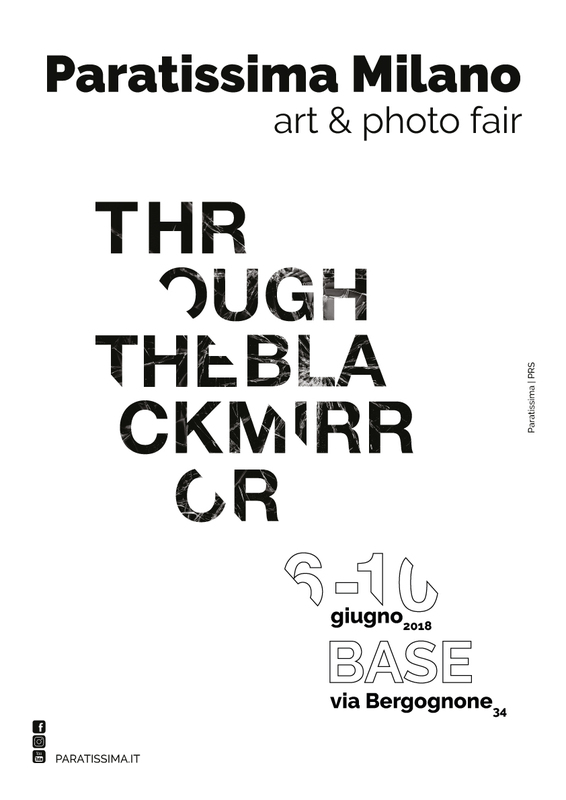 Paratissima Milan Art & Photo Fair: save the date! BASE Milano is a project of innovation and cultural contamination between Art, Creativity, Enterprise, Technology and Welfare. 6,000 square meters of Burò, laboratories, exhibitions, shows, workshops, lectures: a dense schedule of meetings, workshops, exhibitions, performances, exchanges and connections. Between Via Bergognone and Via Tortona, Base Milano offers a landing place for ideas from all over the world aiming to contaminate the Milan area. And from here its objective is to bring to the world projects, products, services, reflections and research for the cities of the XXI century. Our compass is the Culture, a common good and an engine of socio-economic progress, both individual and collective. Only through the repositioning of its role, as an enzyme of transformations, can nourish the change, towards a society that guarantees contemporary responses to old and new needs.